I wanted to talk honestly about becoming a mummy. 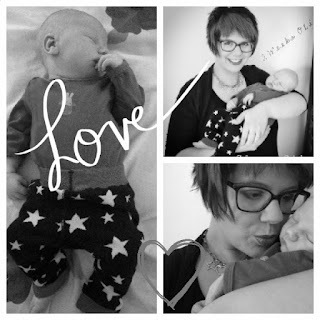 Everyone tells you about the sleepless nights and friends who already have little one's will say about how baby will do this and do that, however how often do people talk about how you might actually feel when you become a mum for the first time? I had Baby Lewis in January 2015. 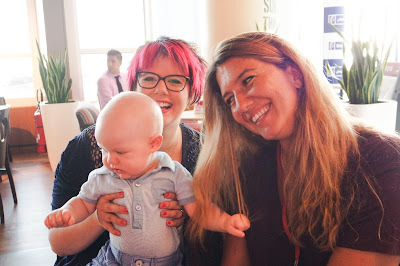 Baby Lewis is now 8 months old and is totally amazing and I can truly say that he makes every single day sparkle and he makes everyone smile wherever we go. I really love being a mum, Baby Lewis is the best thing and has added so much to our lives - he is a little superstar. I've always had curves and have always battled with my weight and felt the pressure to stay slim because of my job as a singer / radio presenter. 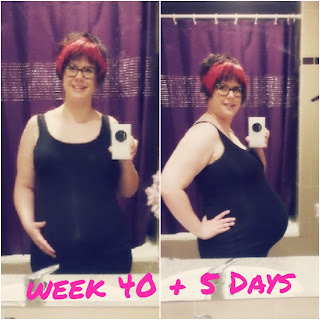 During my pregnancy I put on quite a lot of weight; most of it was water weight by the end of my pregnancy and was soon to go after I had my little one. However I remember one day looking at myself in the mirror not long after having Baby Lewis and thinking, where's me?! There I was in my bathroom looking washed out after a few sleepless nights, I had this huge belly bump still and no mater which way I turned it was still there, my hair was super long as I hadn't gotten round to getting it cut yet and my lovely long nail extensions were nowhere to be seen. I remember looking at myself for a good ten minutes thinking "Who the heck is this!". I got frustrated as only certain items fit over my belly comfortably- no one tells you that after having a baby you will be left with a bit of a belly for a while. Now me being me I was determined not to feel down about anything and I quickly changed things round. I got myself into the hairdressers and had my hair cut and coloured, I treated myself to some new bits of makeup and made sure that every day I dressed myself up and popped on a full face of makeup and decided to get online and get some new items of clothing that actually fitted me instead of feeling sad that I no longer fitted into my old pair of jeans! 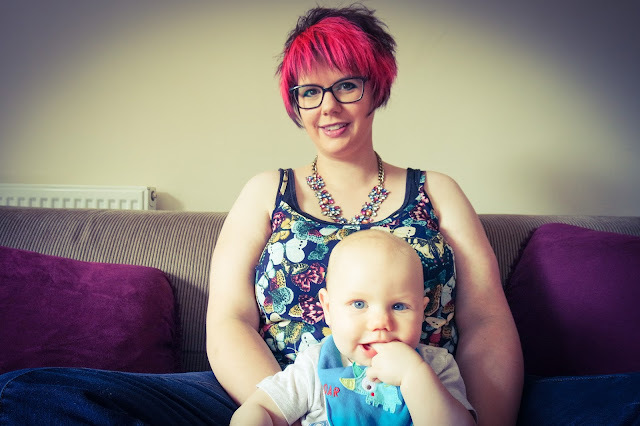 I was very lucky as breast feeding Baby Lewis was very easy for me from day one and I found that breastfeeding, and also using a Belly Bandit for belly support in the early days, really helped to get my belly back down to near normal. In June I got an awesome packet of goodies from Simply Be in the post. 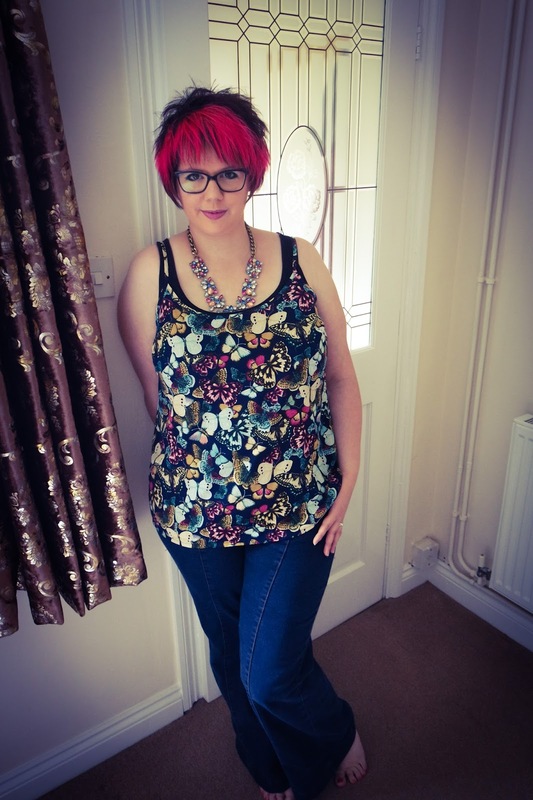 I decided to check out Simply Be after seeing their awesome link up with Tess Holliday. I'm glad I checked them out as their pixie wide leg jeans are the best thing ever for new mummies or just ladies out there who want a flattering pair of jeans. 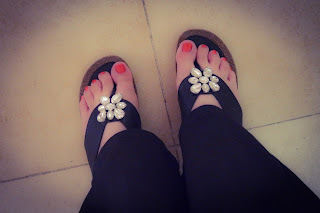 Since having Baby Lewis I hadn't been able to wear any jeans before these as every pair that I tried on rubbed or pressed on my belly and made me feel very uncomfortable, however this wasn't the case with my Simply Be pixie wide leg jeans. As soon as I put them on I felt like me again - they flattered my curves and were so comfortable over my belly. YAY! I have to say these are my favourite jeans right now, I love them and I would totally recommend them to any new mummy who finds herself like me struggling to fit back into her jeans they are just the best. So let's talk about this pretty Butterfly top that I'm wearing. You may or may not know that I have a thing about Butterflies...I love them! We had butterflies as our wedding day theme and trust me the venue was covered in sparkly butterflies by the end of the day on our wedding day. However this is a slightly unusual top for me for two reasons... a) its not stretchy and is made out of kinda floaty material (I normally go for stretchy tops simply because they are normally an easy fit) & b) it has only thin straps... I always worry about my arms! I can say this top from Simply Be has changed my views on these kinda tops and I will be buying more! This top fits again so well and nicely covers the belly again ;) I've also had so many compliments when wearing this that I've actually forgotten about my arms! The joy of this outfit is that you can either dress it up or down and if you add a chunky bit of knitwear such as a lovely black cardigan this look can easily be worn from Summer to Autumn. 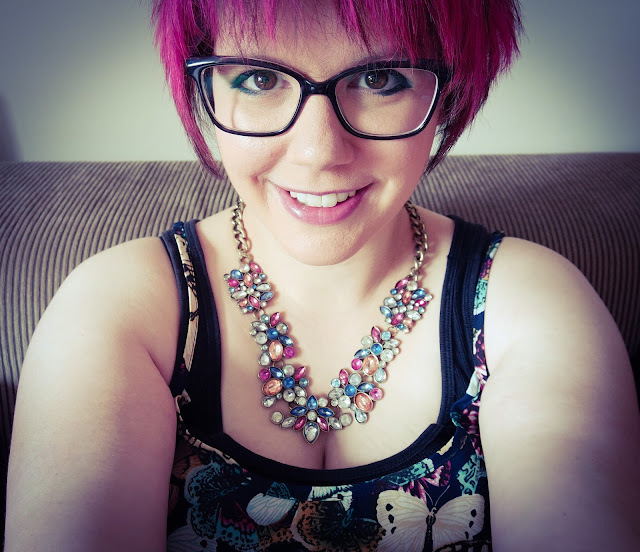 I totally love a super sparkly statement necklace don't you? 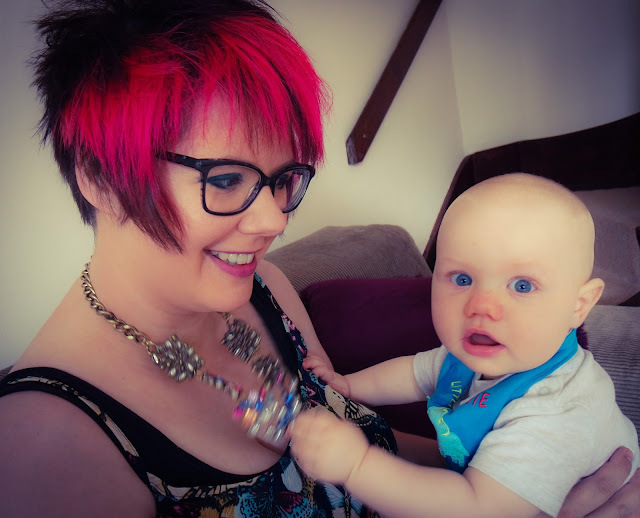 It adds a bit of sparkle and glamour to the dullest of days and trust me if you're a new mummy feeling a little tired, pop on a sparkly statement necklace and no matter how tired you may be it will make you feel sooooo much better! I guess what I wanted to achieve by writing this post was to say no matter how tired you may feel as a new mummy get yourself up, dress up as much as you can in the time available put on some make up and you will feel a million times better. When you're a new mummy don't forget about you remember you are still you and you can still sparkle and if like me you looked in the mirror and felt a little down... DON'T! Give yourself a little bit of time and soon you will feel like you. However remember if you do feel really down after having a baby don't struggle through make sure that you go and see your midwife or a doctor and get some support.